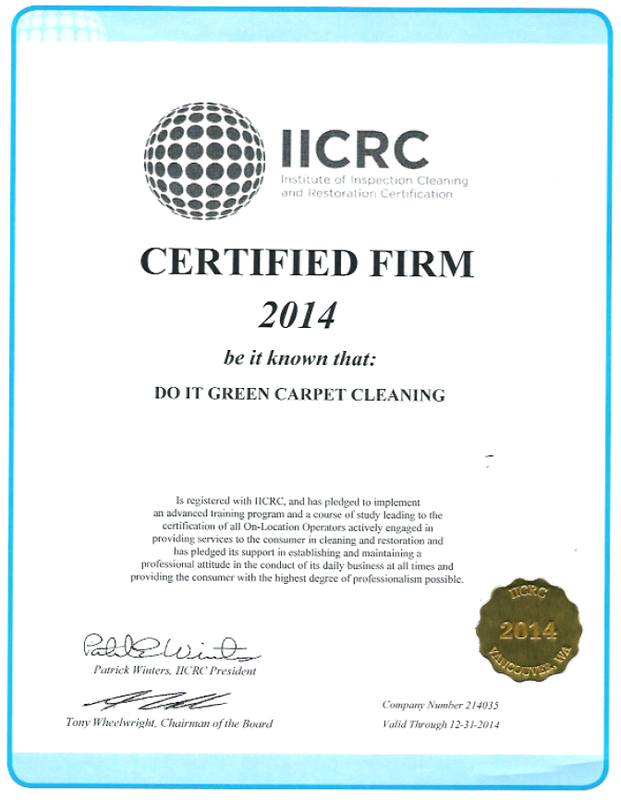 Why use a IICRC certified carpet cleaning company? There are many services out there that claim they are experts at sanitizing flooring, but the companies that have a carpet cleaning certification are the ones that can back up that claim. It would be a bad idea to hire a driver without a driver’s license. 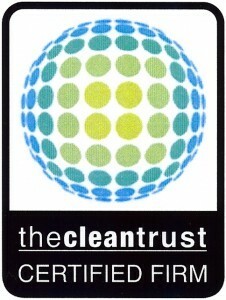 It would be a bad idea to hire a team of cleaners that aren’t certified to do so as well. This may lead to inflated charges and subpar work that requires a second team to rectify. The main body that oversees this industry is the Institution of Inspection Cleaning and Restoration Certification, or the IICRC. It’s got a long name, but when looking for a group of specialists with carpet cleaning certification, the IICRC seal of approval is shorthand for “expert”, so to say. This institute is the one to go to when trying to track down the most reputable businesses, and represents the main body of knowledge in the country. They provide education resources to consumers, classes to help companies in the industry improve their work, and a contact database useful for finding a recommended outfit to hire. Frequently used carpet should be professionally cleaned by a qualified technician at least once a year – perhaps a little longer interval for infrequently used carpet and even sooner for carpet in homes occupied by respiratory sensitive or allergic persons or in homes with indoor pets. The IICRC believes that the best way to maintain a cleaner and healthier home is to augment your regular cleaning and vacuuming with periodic visits from an experienced certified professional. 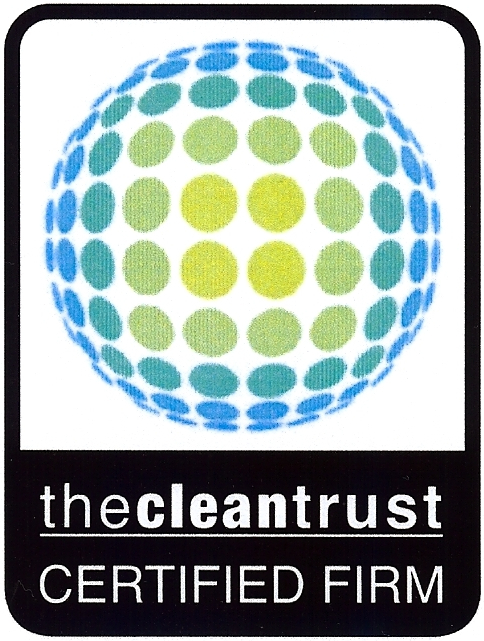 For those tasks that require a specialist — such as carpet and upholstery cleaning, stain removal, and maintenance of wood and tile floors — only a certified technician will deliver the results you can trust. Look for the IICRC logo to verify IICRC certification. Dry Soil Removal - Thorough vacuuming using an upright vacuum with brush agitation and high-efficiency double-lined collection bag, or a final filter, to remove up to 99 percent of particles. Soil Suspension - This involves the application of properly specified, formulated and mixed preconditioning agents designed to separate soil from fibers. Soil Extraction - Any method of cleaning must physically remove soils if it is to be successful. Soil removal takes place with absorption, wet vacuuming, rinsing and even dry vacuuming. The most common method for soil removal among professionals is hot water extraction.